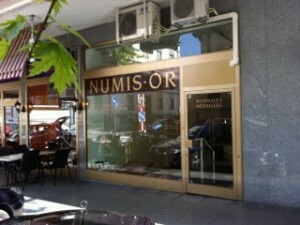 Numisor SA, from its retail premises in the financial heart of Geneva, serves both retail and professional clients who are looking to buy and sell rare coins, medals, medallions and bullion. 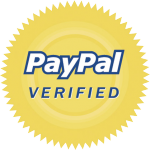 Numisor also provides expert advice to clients looking for assistance in valuations for estates and insurance purposes, grading of gold coins, and those looking to invest in gold and collectible coins. 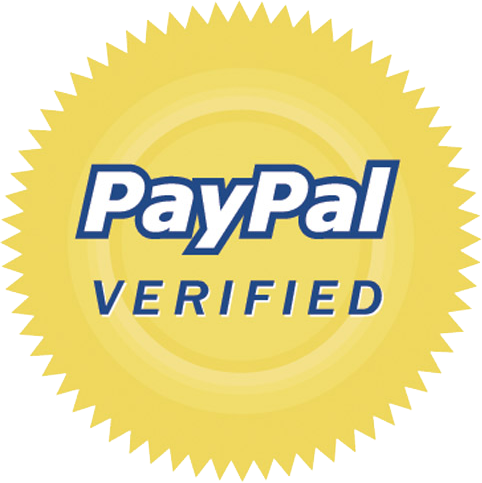 We are members of all major numismatic dealer associations and PayPal verified. ARIF is a self-regulating body approved by the Swiss Financial Market Supervisory Authority (FINMA) for the supervision of the financial intermediaries referred to in article 2 para. 3 of the Swiss Federal Law on combating money laundering and terrorism financing in the financial sector (AMLA). ARIF is also recognized by FINMA as a professional organisation for laying down rules of conduct relating to the practice of the profession of independent asset manager within the meaning of the Swiss Federal Act o collective investment schemes. We are always looking for new consignments to include in one of our upcoming auctions.